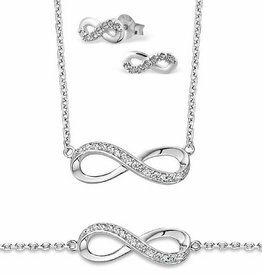 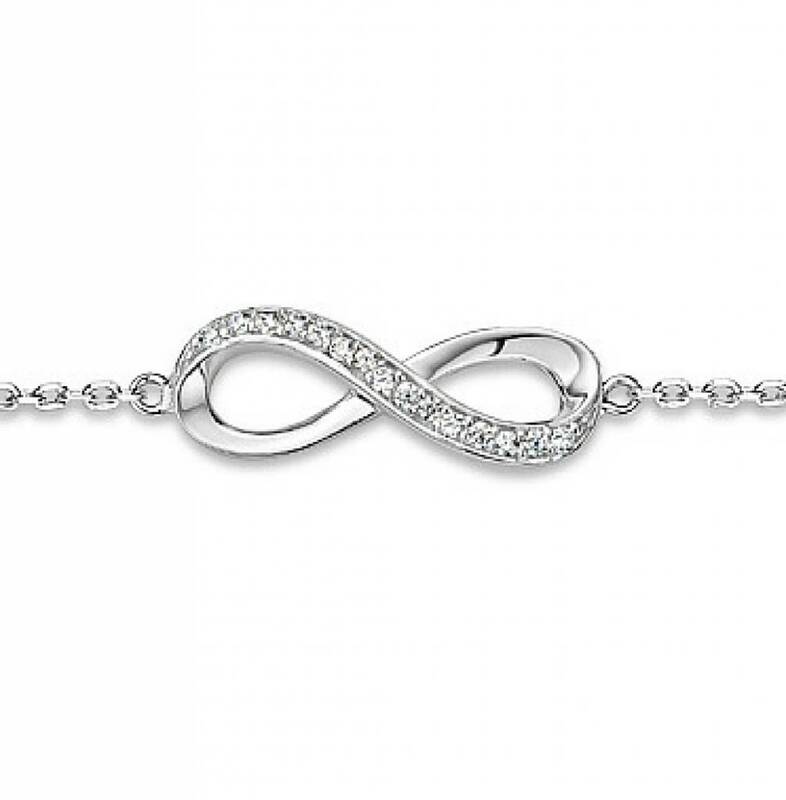 Suitable as a gift for many occasions, this bracelet features a symbolic infinity symbol. 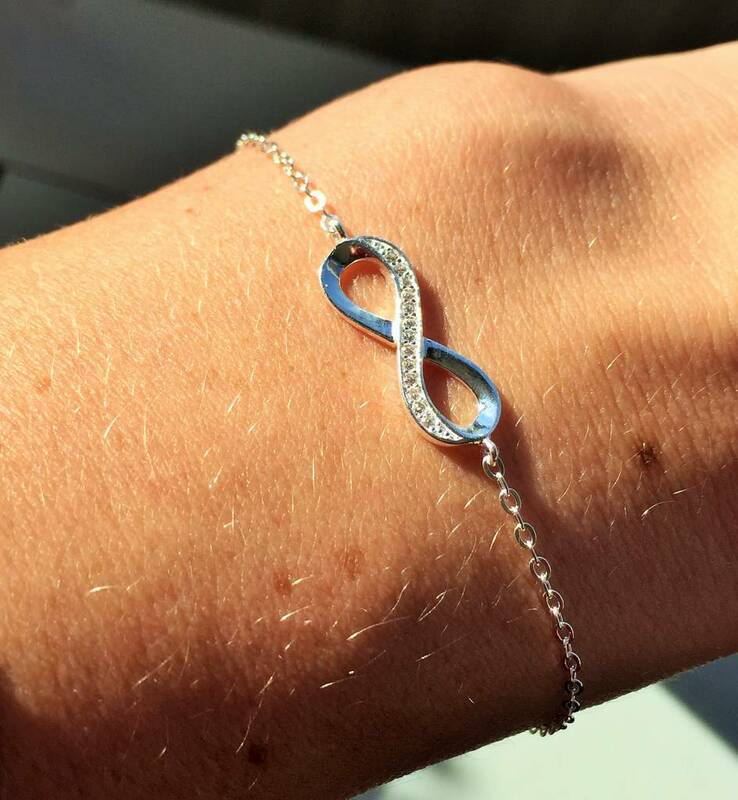 This sterling silver infinity bracelet is an adorable way of showing someone how much you love them. 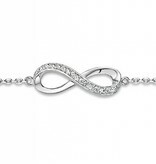 The infinity symbol symbolises enternal love & friendship. 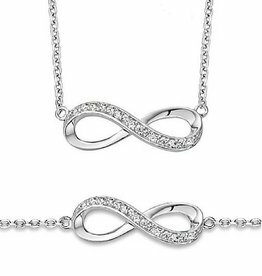 ♥ Made from .925 sterling silver and extra strong using soldered components. 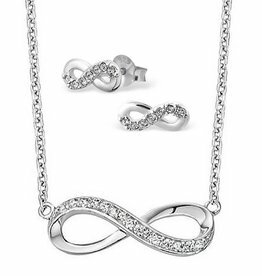 ♥ The infinity symbol is 25 x 10 mm. 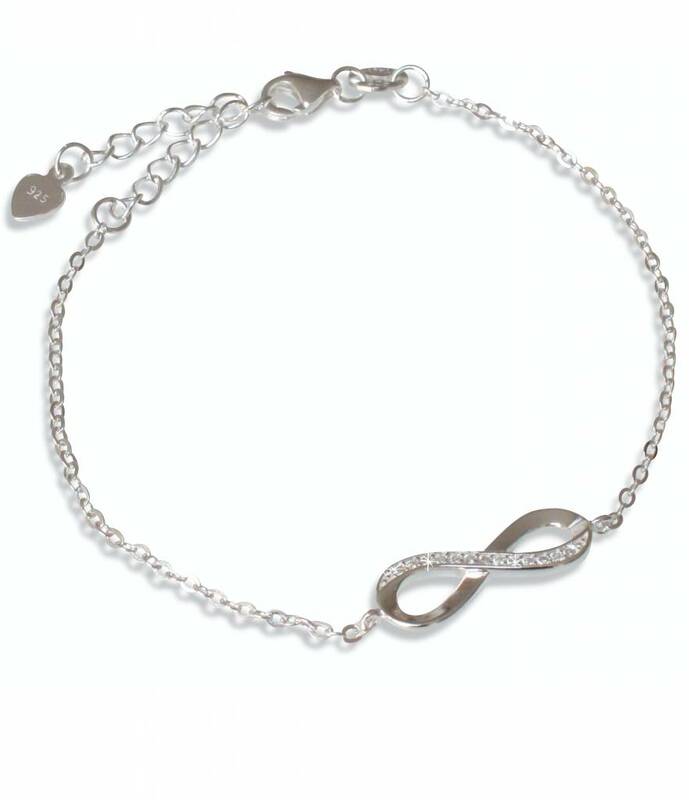 ♥ With silver extension chain to extend the bracelet to small (17cm), medium (19 cm) and large (21 cm). 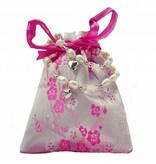 ♥ KAYA donates part of her profit to charity - so that children in Gambia can go to school. 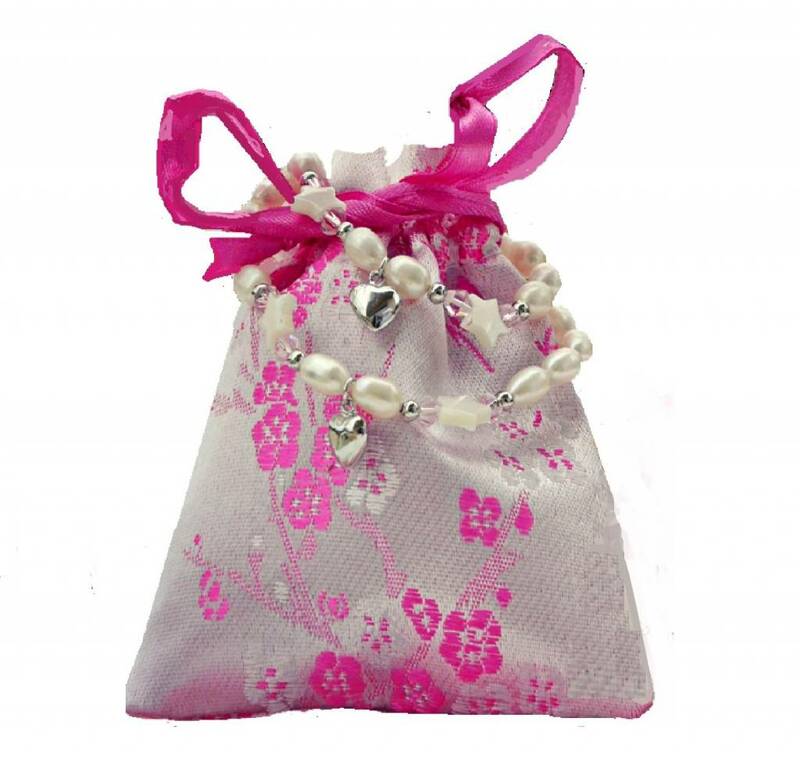 ♥ We gift wrap our jewellery in a Pink satin drawstring gift pouch and a unique presentation message card, for you to share a heartfelt message which will be remembered and cherished each time the bracelet is worn.